This originally started off as a recipe for sticky date puddings. 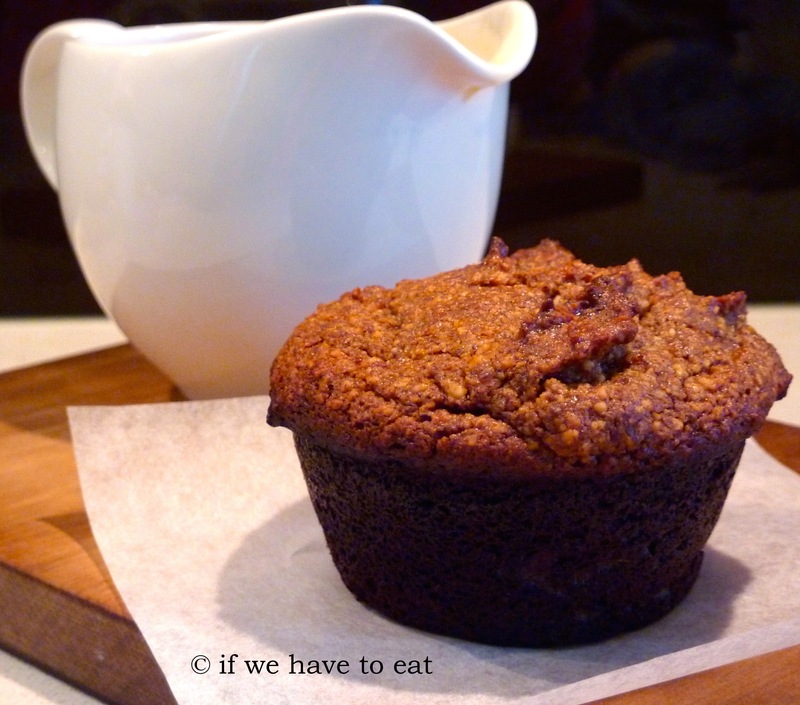 However, I found that the puddings actually make a great muffin for breakfast or as a snack in the middle of the day. I’ve never been a fan of dates, so I was skeptical at first – but you actually don’t even notice that they’re there! This entry was posted on April 13, 2014 by ifwehavetoeat in Breakfast, Dessert and tagged Breakfast, Dessert, Feed a Few, Make Ahead, Recipe, Thermomix.